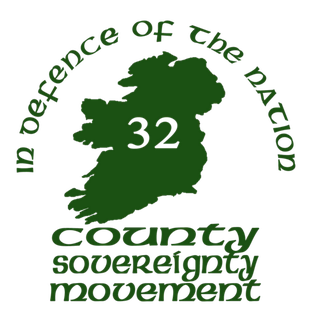 August 7th, 2013 -- On May 22nd 2013 co-founder and chairman of Ireland's 32 County Sovereignty movement, and long time Irish Replican, Francis Mackey, spoke by skype from Ireland to a crowd in Kitchener. Covering topics on resisting colonial rule and repression from the "local" police (PSNI), Mackey also answers questions on grass roots support and how people in cananda can support interned Irish republicans (prisoners of war) and push for freedom for Eire. The event was organised by the anti-colonial working group, hosted at the Working Centre in Kitchener, and presented by Radio Basics KW.